Find out when we’re playing next and at what venues! 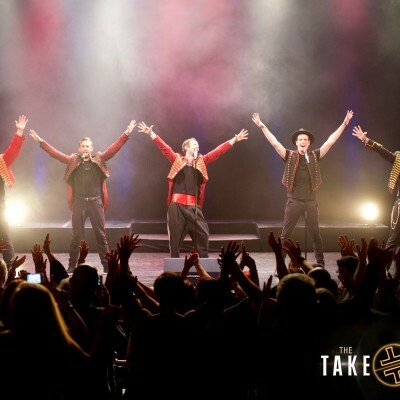 RT @drakerooney: @thetakethat hope you don't mind a couple of shots of your lovely Buxton audience. Thanks Buxton. A beautiful night as always! We had a great bight at The Corn Exchange. Thank you Bedford! 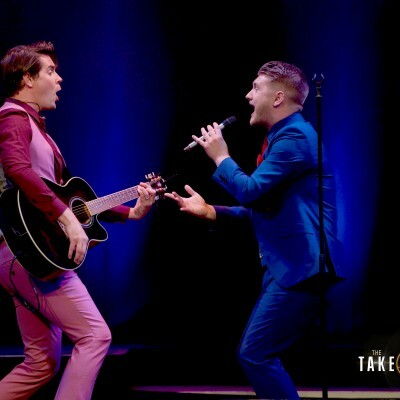 Make sure you find out if we’re performing near you!!! Click here to view dates. 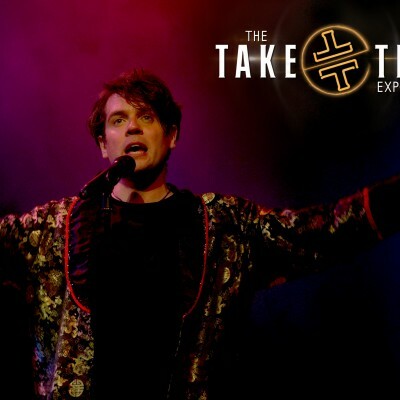 Welcome to the brand new Take That Experience website! For those of you that aren’t ‘Following’ or ‘Liking’ us on the social networks, here are the details you need.